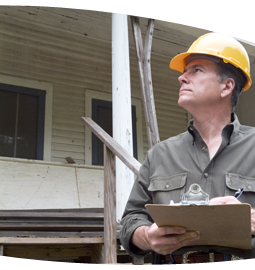 That's where the experts at All About U Home Inspections come in. While you focus on the home's style, size, layout, price, and neighborhood, we can take care of evaluating its major systems - like the plumbing, heating, and electrical. Then we'll provide you with a written report to help you make the best buying decision possible. Making sure you have all the information before you make such a significant decision simply makes sense. Count on All About U to give you the unbiased, professional opinion you need, when you need it. For more information, contact us today at 416-573-5156.